Being a born-and-bred Southern girl myself, I spend a lot of time in that region of the country. And being a fashion editor, I spend a lot of time observing what people wear in that region of the country. Fashion trends among Southern girls can admittedly be a bit of a head-scratcher. Even though they love to shop and look stylish and be in-the-know about what the current trends are, I've found that they aren't the quickest to adopt new trends into their wardrobes. Instead, they tend to go for pieces that skew more classic, like sundresses and skinny jeans. Of course, there's absolutely nothing wrong with sticking to what you know and love, especially when it comes to something as personal as what you wear every day. That said, when compared to style-minded women in other parts of the country, I'm simply pointing out that Southern girls, in general, tend to have more of a classic, timeless aesthetic than overly "trendy." Accordingly, I broke it down to the specific 2017 trends that Southern fashion girls are avoiding, and those that they're wearing instead. Keep scrolling to familiarize yourself with the trends Southern girls are skipping and those that they're embracing. 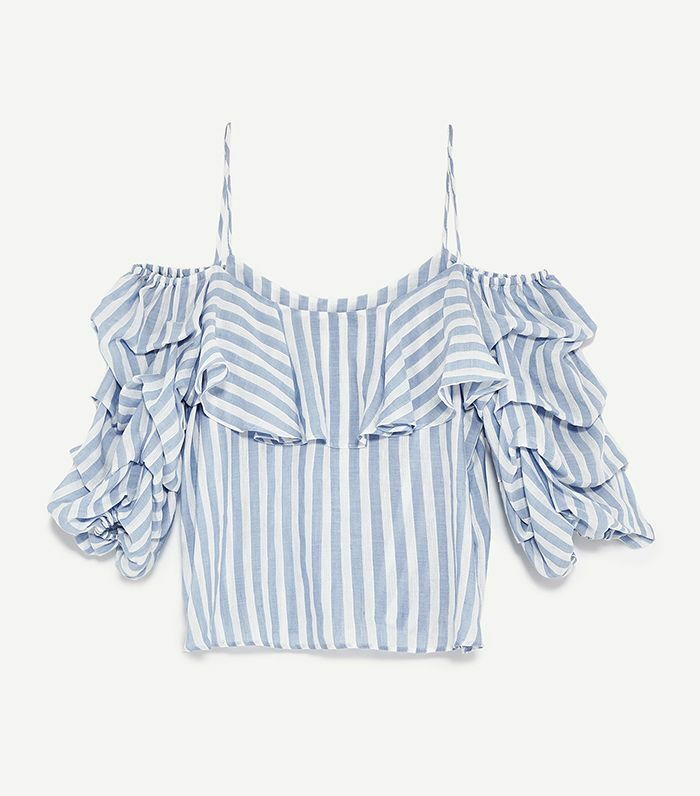 One-shouldered dresses and tops are everywhere right now, but Southern girls are sticking with flowy off-the-shoulder tops instead. 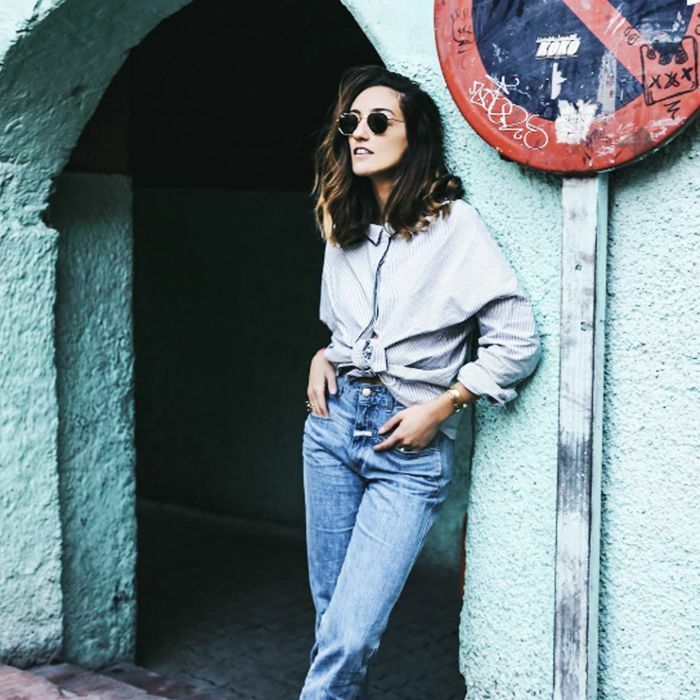 Cropped flares are a Who What Wear denim staple, but Southern girls are sticking to versatile, classic skinny jeans (which they pair with, you guessed it, off-the-shoulder tops). 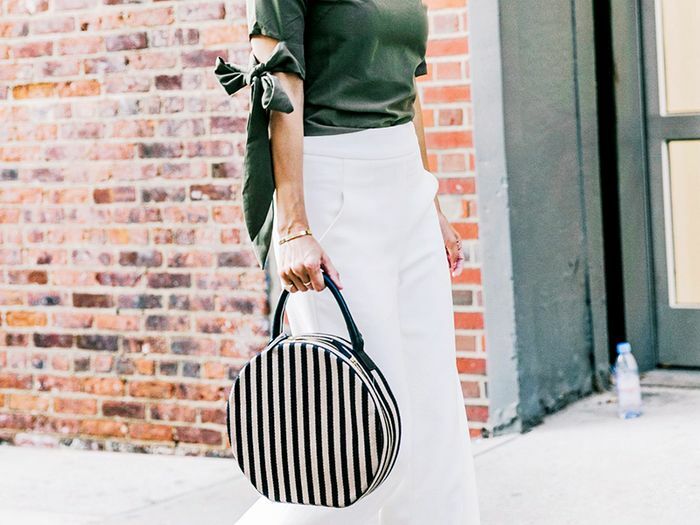 Kitten heels are one of summer's biggest trends, and although Southern girls love ladylike accessories, I see a lot more block-heel ankle boots on their feet as of late. Sneakers with dresses are a summertime look celebs love, but the dress-and-shoe combination Southern girls wear on repeat is a maxi dress with flat sandals. Mini bags are everywhere this year, but you'll see a lot more tote bags in the South than you will any other bag style. You've probably noticed that athleisure-loving celebs have been strongly endorsing track pants as of late, but Southern girls are sticking with leggings. Corsetry-inspired dresses (and tops) are one of S/S 17's biggest trends, but bohemian sundresses are undoubtedly the top dress style among Southern girls (hey, it's hot in that part of the country). Next up, shop the Reformation dress every NYC girl is wearing right now.